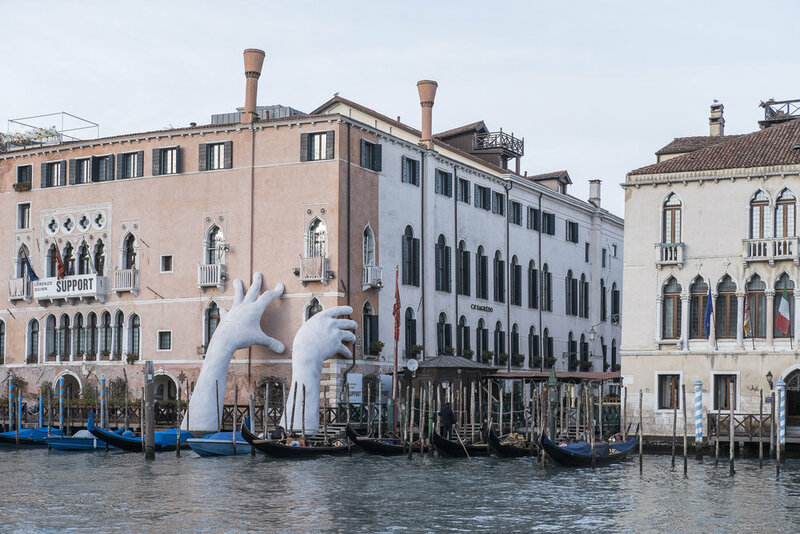 Artwork by the Grand Canal. A morning view towards the Grand Canal. A view towards the Grand Canal. Sunrise in St Mark's Square. 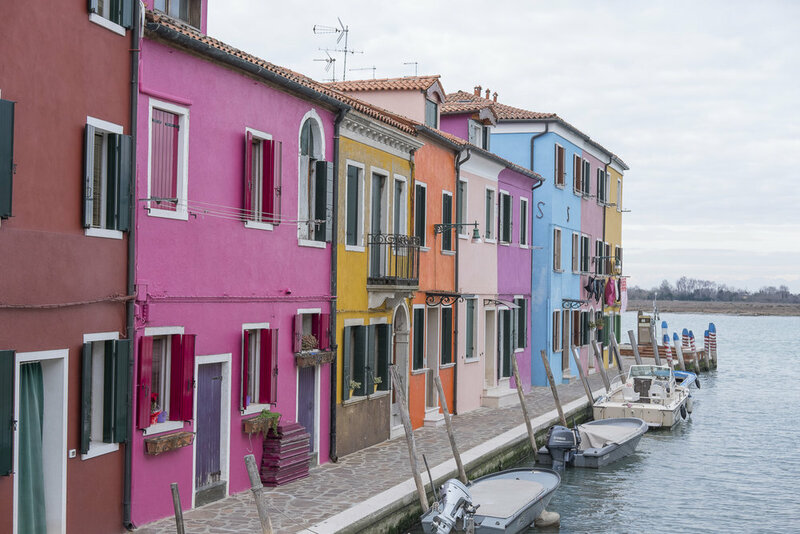 The colourful houses on Burano Island. Colourful houses on Burano Island. 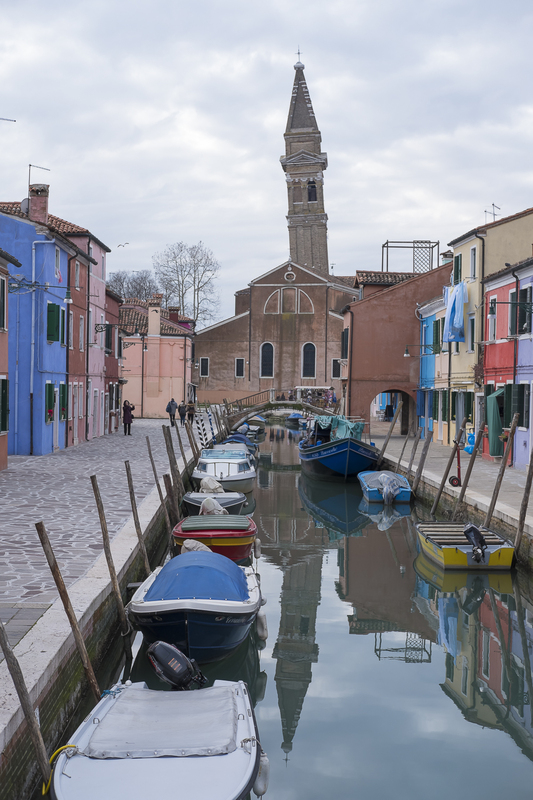 A view towards the canal on Burano Island.